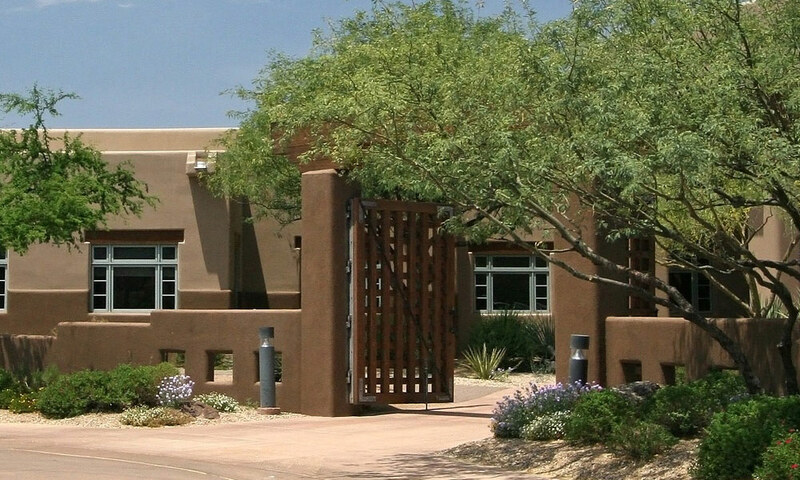 Welcome to the Pedersen Real Estate and Property Management web site servicing Apache Junction, Gold Canyon, Mesa, Gilbert, Chandler, Tempe and all of the Phoenix East Valley, Arizona. Welcome to your source for professional real estate services in Apache Junction, Gold Canyon, Mesa, Gilbert, Chandler, Tempe, and all other Phoenix East Valley, AZ areas. 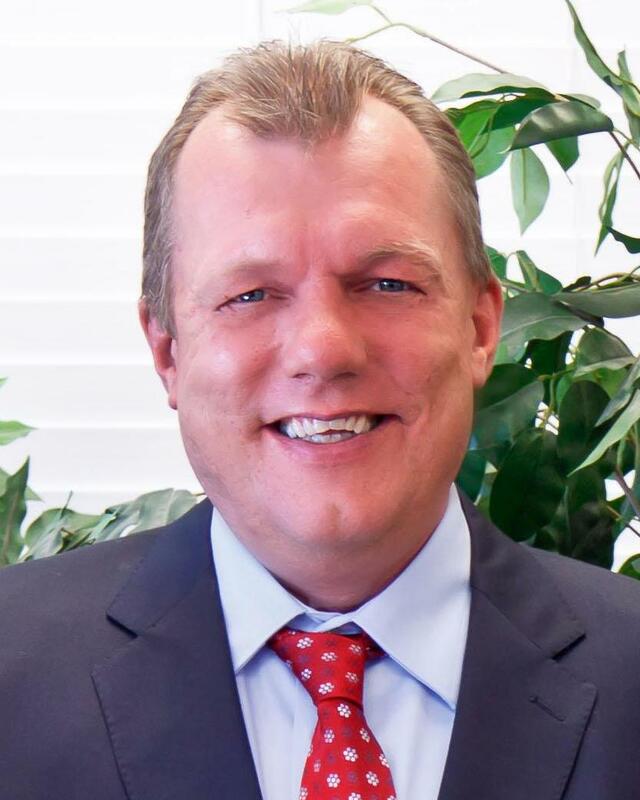 With great experience as Apache Junction and Phoenix East Valley realtors, the experts at Pedersen Real Estate and Property Management are here to help buyers, sellers and investors meet their real estate objectives. 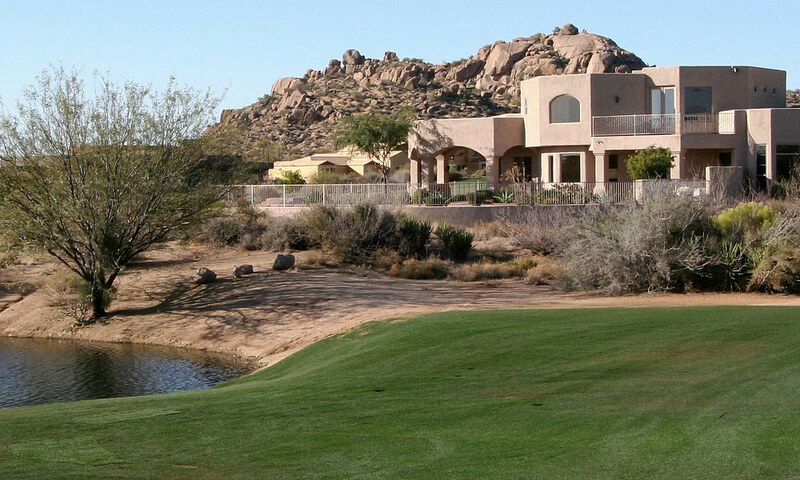 Our professional agents have extensive knowledge of the residential and commercial real estate markets of Apache Junction, Gold Canyon, Mesa, Gilbert, Chandler, and Tempe and will work tirelessly on your behalf to make your next real estate buying, selling or investing experience pleasant and successful. When selecting a realtor in the Phoenix East Valley, strong knowledge of the community, strong negotiation skills, and a commitment to providing excellent service are all crucial attributes and our team of seasoned veterans possesses just those qualities. For sellers, it Pedersen Real Estate and Property Management's commitment to sell your home or property in a timely fashion while helping you attain the highest possible price for your real estate. If you are interested in receiving a free home evaluation, I encourage you to fill out my free home evaluation form. For buyers, looking for homes or other real estate opportunities here in Apache Junction or other surrounding communities in the Phoenix East Valley, our agents will work with you to find your ideal home. 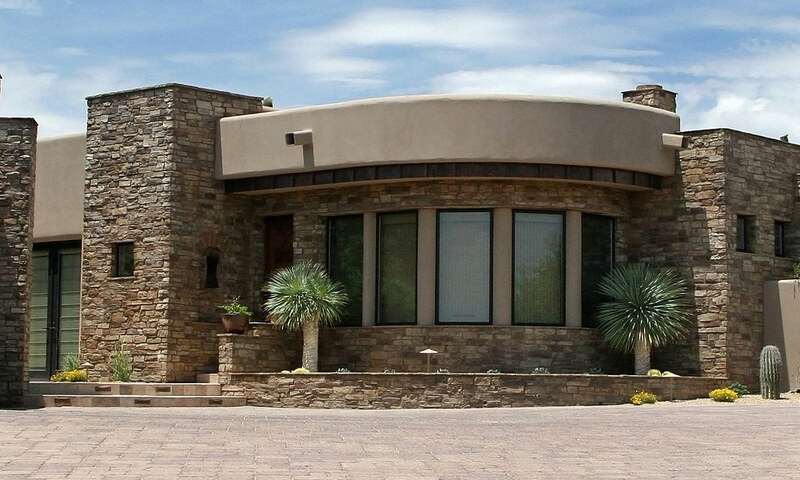 They will provide you with all of the necessary tools for finding the right property, from free access to self search databases of almost all Apache Junction and Phoenix East Valley homes for sale to your Dream Home Finder Form, which provides information to agents so that they may begin a home search for you. 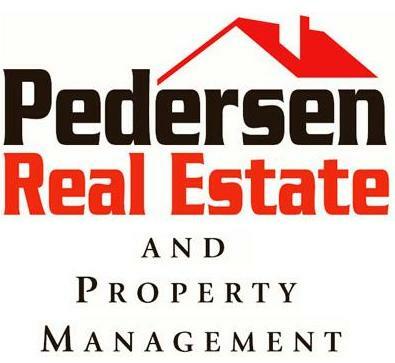 It is Pedersen Real Estate and Property Management's goal to provide to you every tool and service available to help you move in to your dream home or property. In addition, once we've narrowed down what you are looking for, we can begin the home showing process so you can get a closer look at the homes that will provide you comfort and happiness for years to come. It will then be our goal to negotiate the best possible purchase price for your new property. If you are interested in more information, please fill out our Buyers Request Form. And finally, for investors, Pedersen Real Estate and Property Management has the proven experience to keep your home occupied and never void of tenants. We will work tirelessly with your renters to ensure that your home is well taken care of and your investment secure. It is with great pride that Pedesen Real Estate and Property Management's team of real estate professionals views your trust, loyalty and patronage. Below is a general request or comment form, if there is anything that our business can provide for you, please contact us immediately. And, as always, if you would like to know what the latest news and happenings are at Pedersen Real Estate and Property Management, please make sure to read our blog! Thank you for visiting, and we look forward to the next opportunity of serving you.